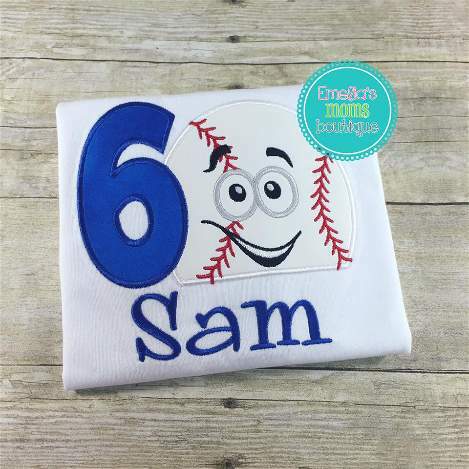 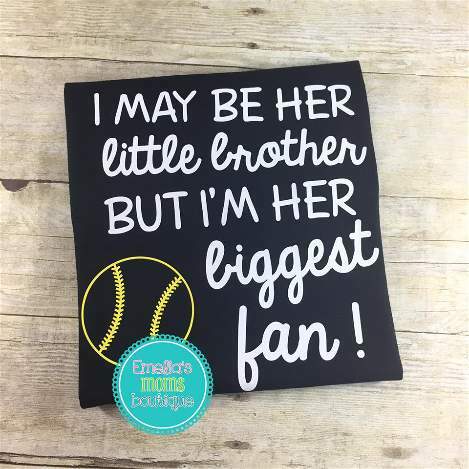 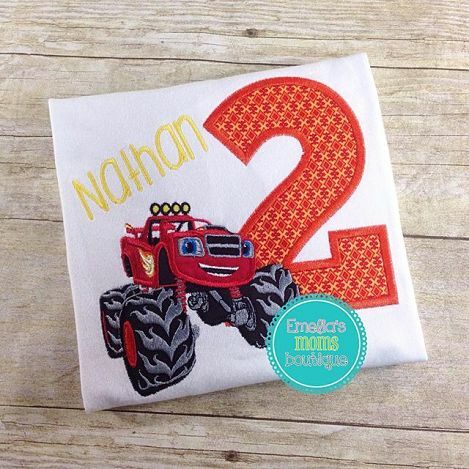 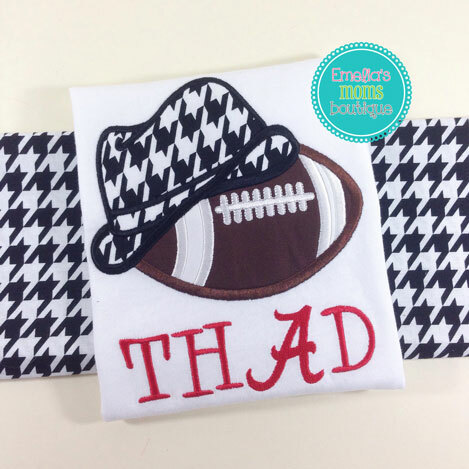 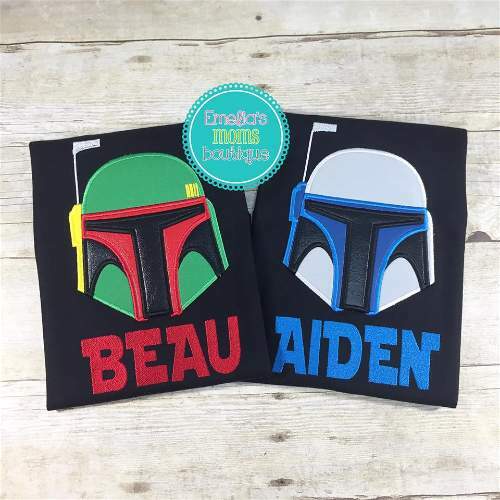 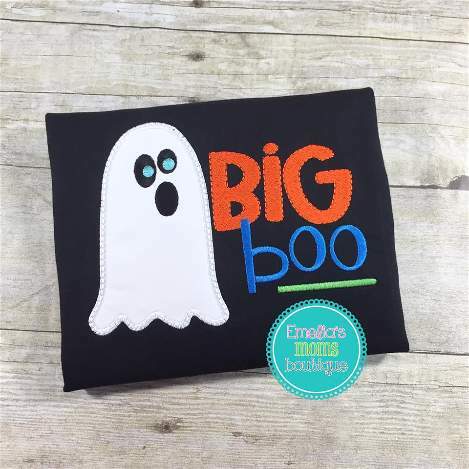 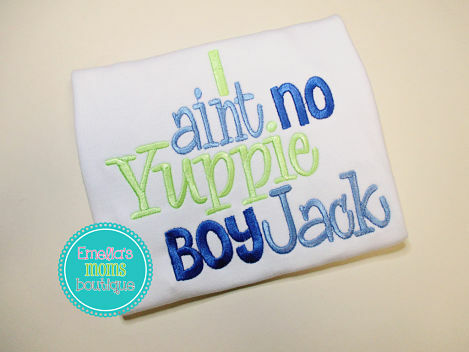 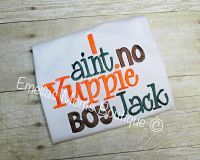 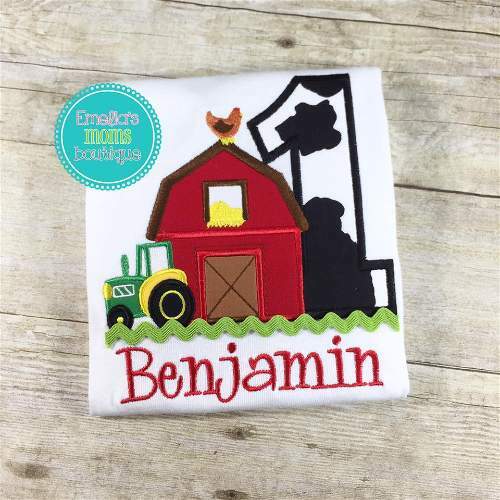 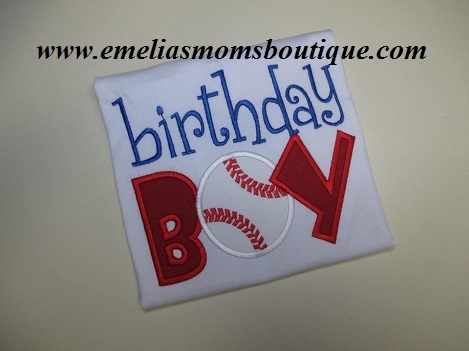 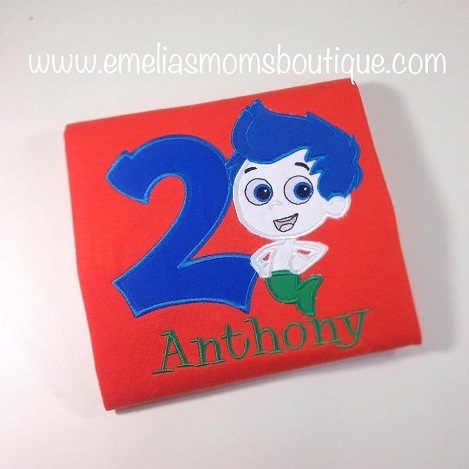 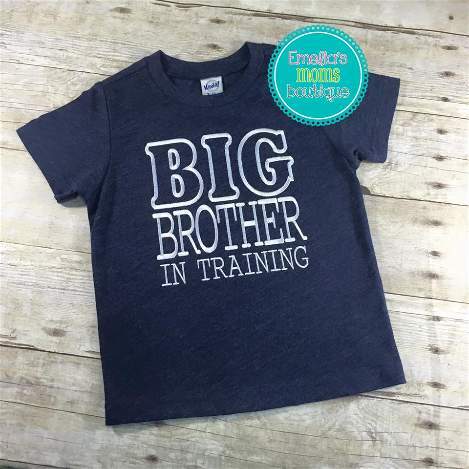 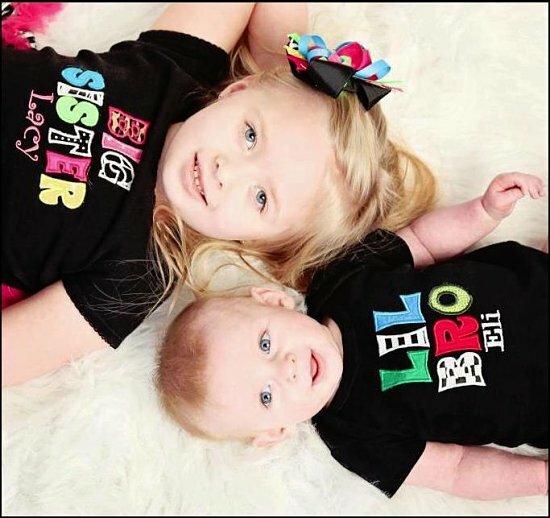 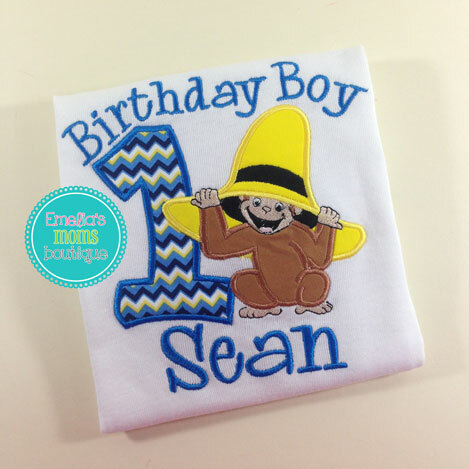 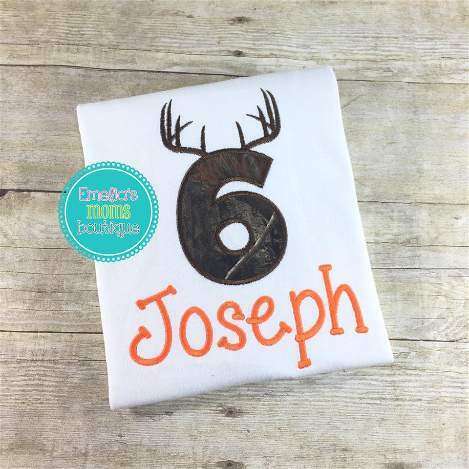 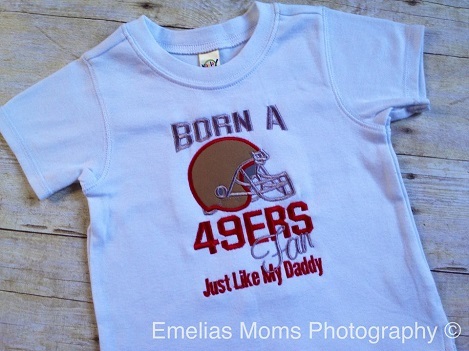 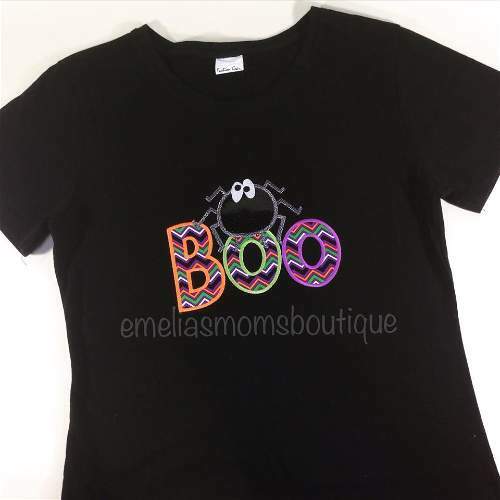 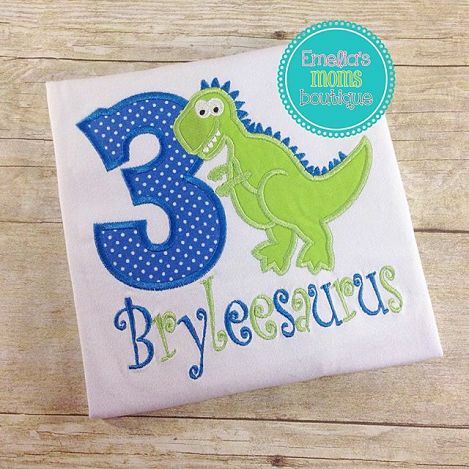 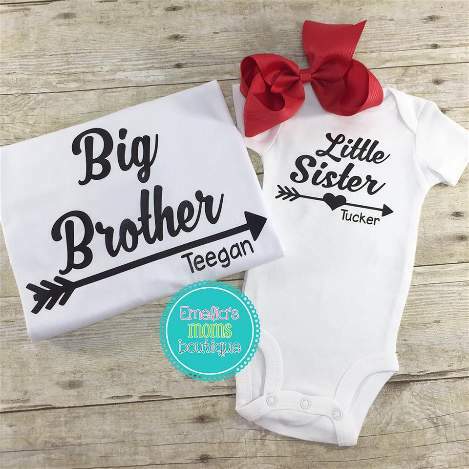 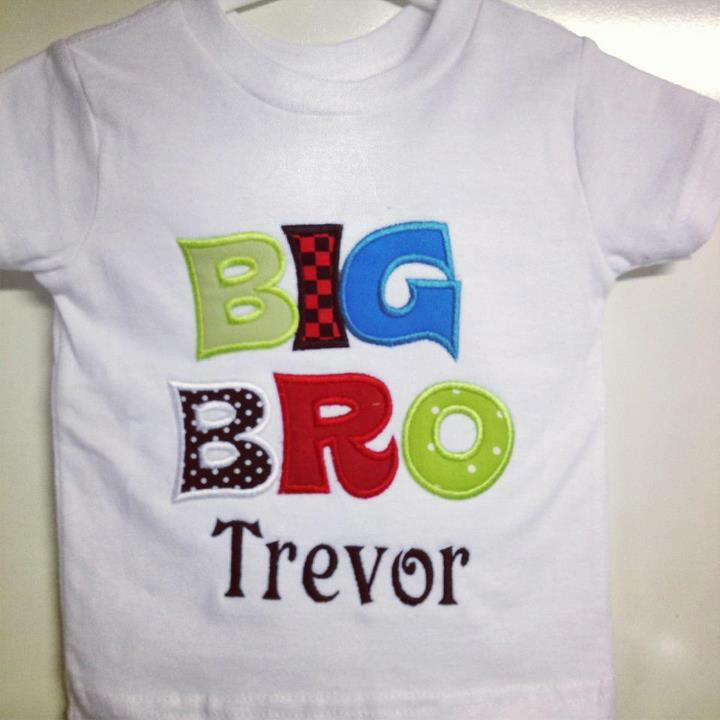 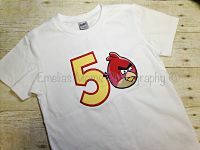 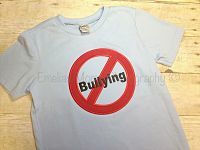 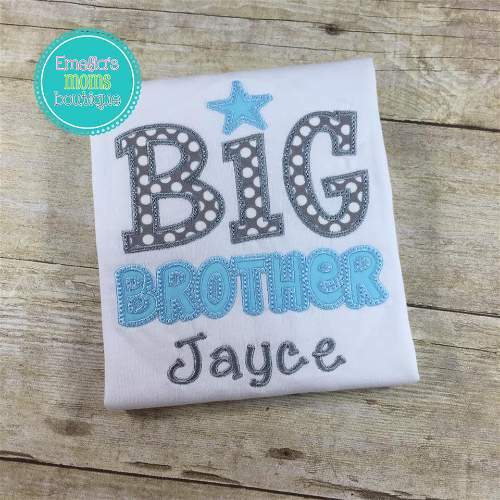 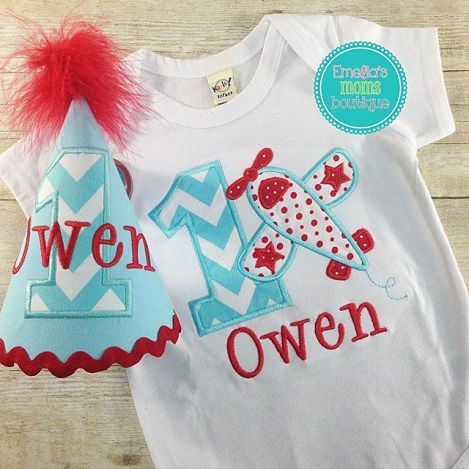 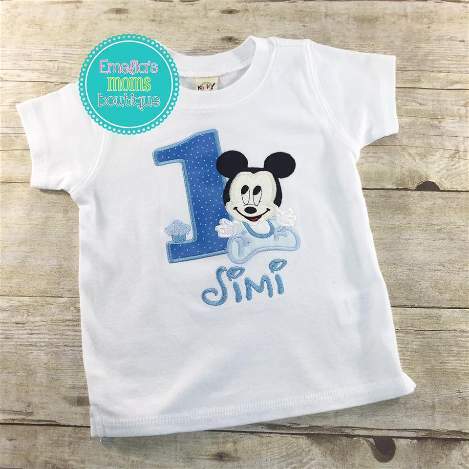 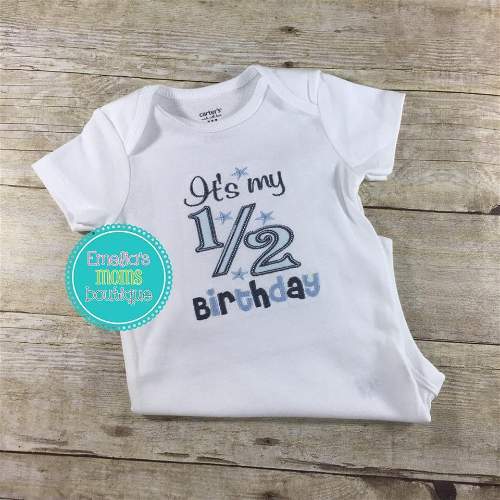 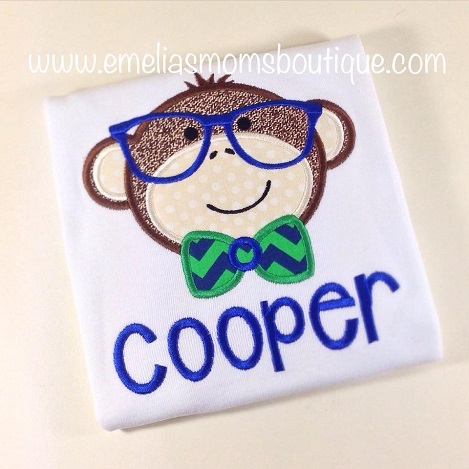 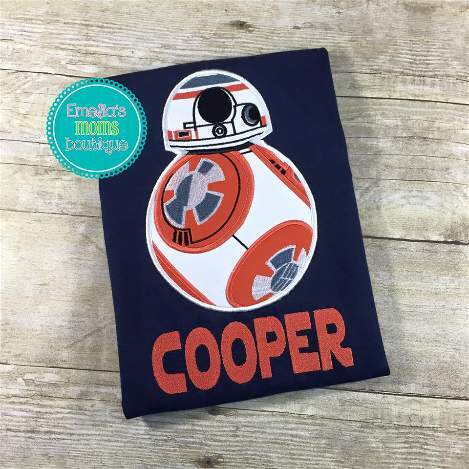 Boys personalized birthday shirts, sibling shirts, daddy shirts, mommy shirts, and custom sports shirts. 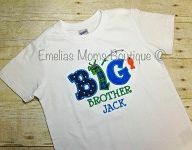 Boys embroidered designs machined stitched on high quality shirts and onesies. 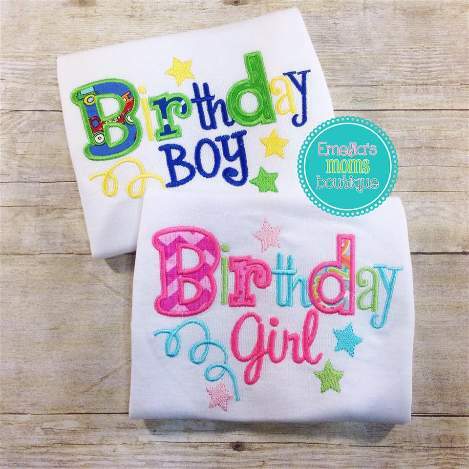 From Birthdays to Christmas we have you covered in designs.